If you like to entertain/cook, this is the floor plan for you! This home includes an expansive 2-island kitchen with a super pantry, butler's pantry, and an optional outdoor kitchen. Outdoor living at its best with three Western View doors which allow the outdoor light to flood the inside living areas. Options include a home suite unit, dog shower station and multiple fire places. Expansive master suite includes a luxurious spa-like retreat in the master bathroom. 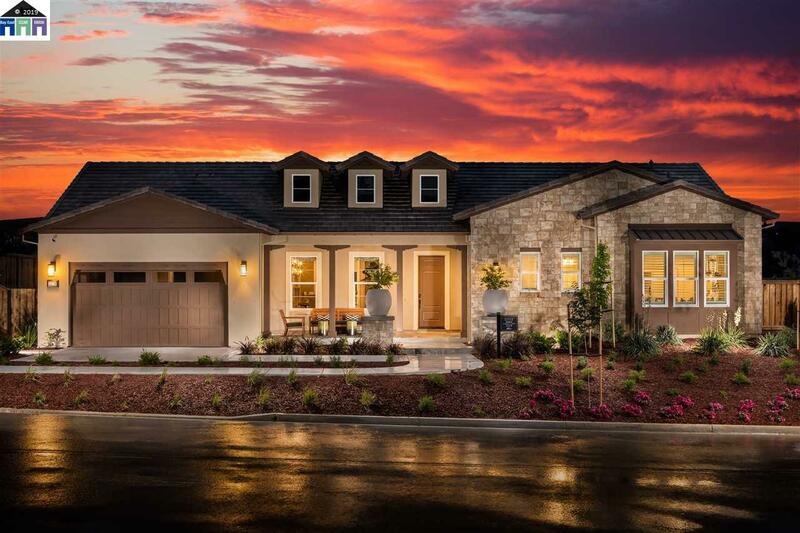 With 82 new homes in a beautifully-designed private enclave, these stunning single-family homes have space to roam and room to grow. Models are open daily. Shea Homes has the right to change prices, terms, features, conditions and options at any time without notice or obligation. All square footage is approximate. Model Homes are also for sale.